If you're a visitor to our area or a curious nearby resident, join us at one of our monthly meetings or call (or e-mail) one of our Contacts for club information or about birding in the Macomb County area. Our meetings comprise interesting programs, recent area bird sightings, a short business meeting, and, of course, refreshments (key to any birder's agenda). Our meetings and field trips are open to the public. We don't charge fees unless noted on the schedule. So feel free to visit us and see what we're all about. For information about us, check the links on the left menu or at the bottom of this page. To return to this page, use the browser's Back button or press the menu's Home button. The March 2019 Earthstar has now been posted to our web site. Read the MDNR report on 2018 Michigan Peregrine Falcon Nesting Summary. The 2018 Christmas Bird Count results are in! Read the report of the event from Barb and Tom. 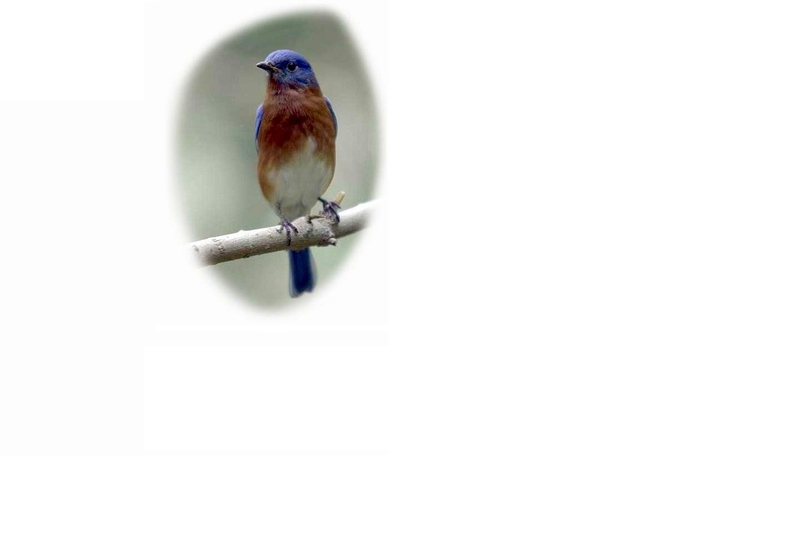 Brian McGee has updated the Macomb County birding checklist in the Birding Macomb section of the website. A Sterling Heights Nature Center Fall Newsletter has been published with many nature related activities. Macomb Audubon held the 21st Annual bird-a-thon, raising money for Joe Rogers’ Wildlife Recovery Association (WRA). Read Mike's write-up about the results here or to read more about the Wildlife Recovery Association go to their website, their facebook page, or the Macomb Audubon Birdathon Info to send your support to Joe Rogers and the WRA. Ruth Glass has published a Spring Bird Walks schedule for 2018! Most walks are 4th Saturdays of each month from March through May, with two bonus activities in the first half of May during what should be an exciting migration. Check out the detailed schedule from Ruth, or search the Huron-Clinton Metroparks Website for more info. Macomb Audubon's newsletter The Earthstar publishes bimonthly. Issues are published in January, March, May, July, September and November. If you have anything you would like to contribute, the deadline is the 12'th of the month preceding publication. And if you have lost yours, just can't wait to read the latest issue, or just like reading it on line, follow this link to the current Earthstar in .pdf Format! Files in .pdf format require Acrobat Reader. Next General Meeting: March 25, 2019 "APRIL PROGRAM", 7:00PM. at the Sterling Heights Nature Center.